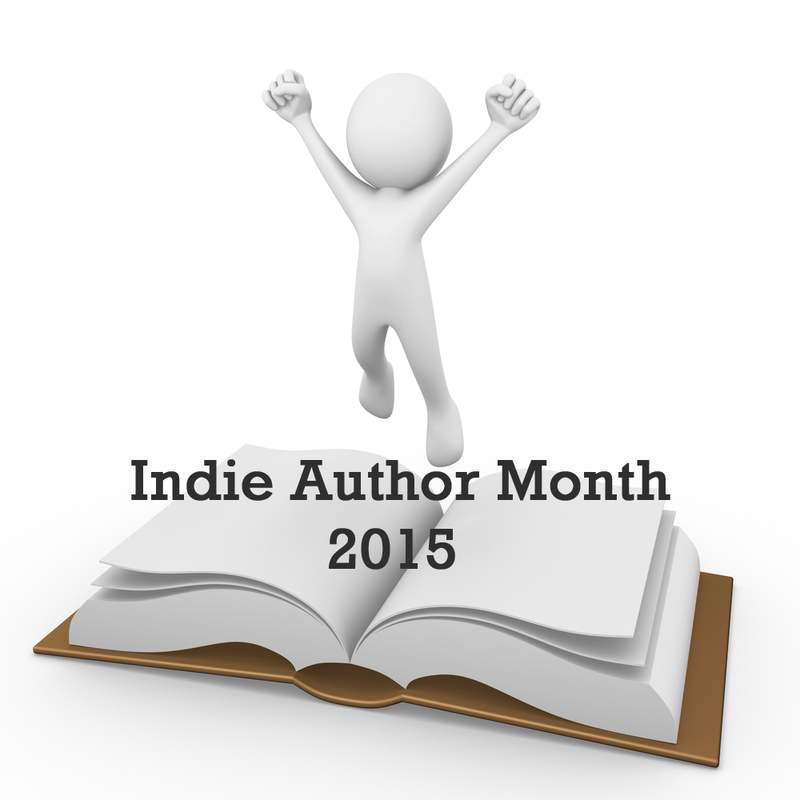 Today’s guest author for the second day of Indie Month 2015 is our lovely friend Marie Landry! 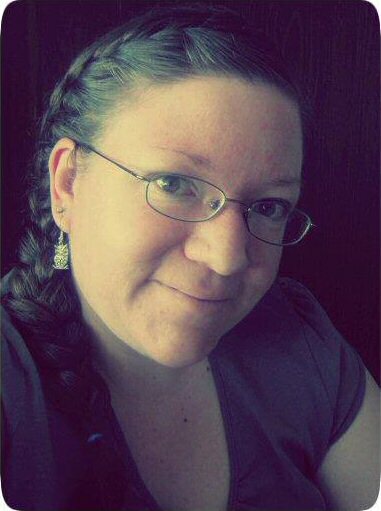 Over the last few years since we started the blog in 2012 Marie has featured with us many times, sharing her writing and blogging experiences as well as her books. (You can check out previous features here). Today she joins us sharing her thoughts on how she became an Indie Author. I’ve always known I wanted to be a writer. I’ve had a vivid imagination my whole life, and I’ve been a storyteller for as long as I can remember. Even when my path went in various different directions during and after college, I always kept writing and hoped to be published someday. I always assumed it would be traditional publishing, because that’s all there was. I was willing to query agents, have my books sit in slush piles, and persevere until my work was out there for the world to read. Several years ago, I began writing with a partner. We started out with fan fiction (my lips are sealed about which fandom!) and short stories, and eventually wrote a novel together that we hoped to have published. Self-publishing was quite new at the time, and after a bit of research, we knew it wasn’t the path for us. It had a horrible reputation at the time – the general consensus was that only people who could never get published traditionally were self-publishing. We sent out query after query with no success, but we kept writing. When we parted ways as writing partners, a friend encouraged me to pull out a story I’d written after college and polish it. I spent months rewriting it while researching publishing options. This was around the time Amanda Hocking was blowing up the indie scene. I read countless articles and blog posts, and realized self-publishing was a viable option. It wasn’t that I wanted to rush the process, but I liked the idea of having complete control over editing decisions, cover, distribution, etc. I also really just wanted people to read my books and I knew with self-publishing it would be a matter of months rather than the years it can take to get published by a publisher, even once your manuscript has been sold. I published my debut novel, Blue Sky Days, in January 2012. Over the next three years, I published five more books, and I’m currently working on my next novel, which I hope to release late this summer or early autumn. I haven’t regretted my decision to self-publish for a minute. Would it be nice to have someone else do the marketing for me? Yes. Would it be nice to have an advance or have a decent budget for marketing? Heck yeah! But does that outweigh the freedom of being my own boss and being able to get my books into the hands of people who love to read? No. Is self-publishing for everyone? No. But it’s one of the best decisions I’ve ever made. This entry was posted in Events, Guest Posts, July 2015 - Indie Author Month and tagged amanda hocking, blue sky days, how i became an indie author, IAM 2015, marie landry, take them by storm. Bookmark the permalink. I bet if /when you DO get your own “Epic love story to tell,” you WON’T! LOL.